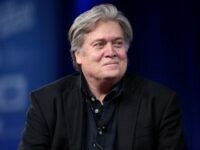 When Breitbart News Executive Chairman Steve Bannon sat down for an interview in New York City with Keith Koffler, his biographer, Monday, the future of America’s relationship with the People’s Republic of China was a major topic. 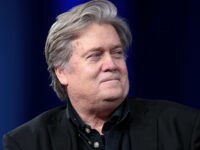 Breitbart News Executive Chairman Stephen K. Bannon will headline a fundraising luncheon for Black Americans for a Better Future (BABF) on Tuesday at the Willard InterContinental Washington hotel in Washington, DC. 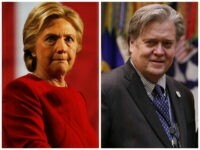 Stephen K. Bannon believes that the Democratic Party’s obsession with identity politics will ultimately backfire against them. 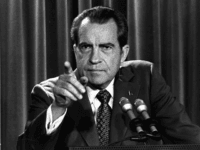 In fact, he believes this has broken the party to such a degree that it will never recover. 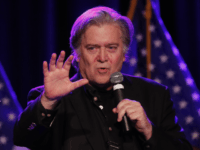 In a freewheeling new interview with author Keith Koffler, Steve Bannon recounted his upbringing in a “very observant Catholic family” in the 1950s and 1960s and how that molded who he is now. 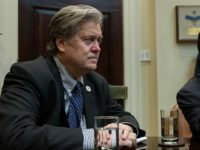 Former White House chief strategist Steve Bannon spoke briefly about his childhood in an interview with the author of a new biography on Bannon’s life. 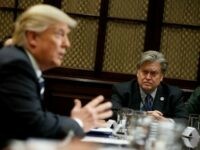 WhiteHouseDossier.com editor Keith Koffler told Breitbart News Daily on Monday that one of the most surprising discoveries when he was writing his new book about Breitbart News Executive Chairman Steve Bannon, Bannon: Always the Rebel, was the strong role religion played in forming Bannon’s ideology. 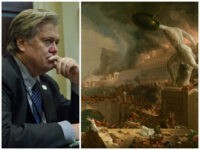 In a new biography by Keith Koffler, Breitbart News Executive Chairman Stephen K. Bannon shares his reminiscences about Edward Gibbon’s The History of the Decline and Fall of the Roman Empire, calling the tome one of his six most formative influences, and comparing America’s challenges to those to which our forebearers succumbed. 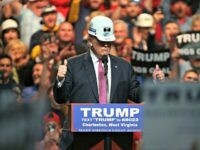 He described the much hailed “autopsy” of the 2012 election as “bunk” and said that if Republicans wanted the votes of working-class minorities, they should focus on protecting their jobs and industries that were essential parts of their communities. 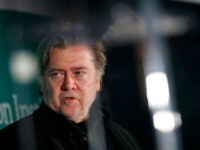 In his new book “Bannon: Always the Rebel,” author Keith Koffler highlights the six books other than the Bible that former White House chief strategist Stephen K. Bannon says most influenced his worldview. 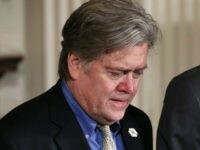 The Washington’s Examiner’s “Washington Secrets” columnist Paul Bedard writes that a new book smashes the false media narrative that White House chief strategist Steve Bannon is a “puppet master” pulling President Trump’s strings. 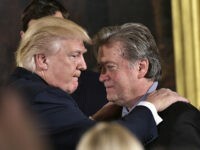 Through “exclusive interviews with high profile players from Bannon’s inner circle,” author Keith Koffler details the equal partnership between Trump and Bannon to advance a populist agenda.